The prettiest necklace is MINE! And yesterday I became the owner of this: !!!! You can visit Tamar and Nest Decorating on Flickr, Etsy and on her blog. 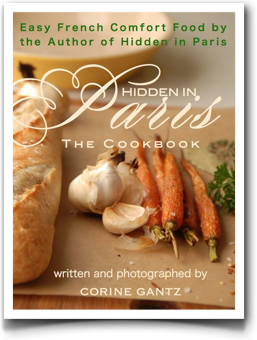 Quick reminder: You can still put your name down on the blog Chez Loulou for a chance to win a free copy of Hidden in Paris. Only 70 entries so far, so the odds are much better than entering to win on goodreads which has 700 requests and is going on until June 6. 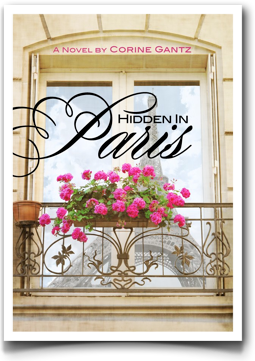 You can run over to Angie Muresan's wonderful, thoughtful blog for another chance to win a copy of Hidden in Paris. Going on today until midnight only! Tags: Hidden in Paris giveaway. I hope you were not holding your breath. I totally forgot about this -- ahem. Is this an 'acte manqué' or what? Congratulations girlfriends! I'm sending the book over as soon as I get your addresses. Something tells me Hidden in Paris is a great novel to curl-up with. Is it happy mother's day for the duck or the cat I' m not sure. Hidden in Paris, the novel! 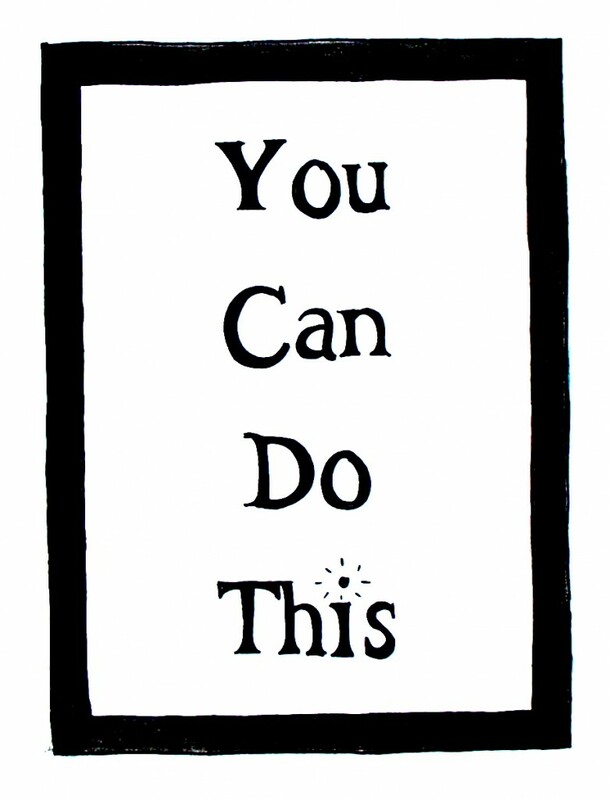 All right girlfriends, this is IT! The moment you have (not) been waiting for and where this blog turns to shameless self promotion... but it's just that... my novel Hidden in Paris is OUT!!!!!!! Notice: the novel is Hidden in Paris. the blog is Hidden in France. Yeah I know. I only mean to confuse everyone. Hidden in Paris is a really fun read where three American women running away from their lives move in together in the hope of starting over in a beautiful house in the heart of Paris. Of course their pasts and old selves aren’t so easy to overlook, and all three are so different that life together, even in Paris, ends up presenting many unforeseen challenges. French men not being the least of them. If you send an email or leave a comment below you can win one of three authographed Hidden in Paris paperbacks. I will draw the name next week. I wish I could offer each and one of you a copy because I sure could use your support, and I especially could use your reviews on Amazon (the book has no review yet) if this novel will stand a chance to ever be read by anyone. So what I’m doing is a promotion on the kindle for $2.99, and although the paperback is $13.99 If you email me I will give you a discount code for $5 off. In the next few days I will tell you all about Hidden in Paris, how it came about, how it is getting published, my fears, my hopes, and how you blogettes had a whole lot to do with it. If you are interested in trading advertising buttons, in creating a free book giveaway on your blog, interviews, Q&As or anything your readers might like I'm totally up for it. I need to promote this baby with no budget. If you have any ideas about this please email me. Oh, and i even have an author's website now, where you can find among other things a first chapter to read and a not so flattering picture of meself. I hope this wasn't too much self promotion not because ha-hem... it is only the beginning of it, what other choice do i have. Oh, and don't forget to comment or email to win a free book and/or to enter the Goodreads giveway here.